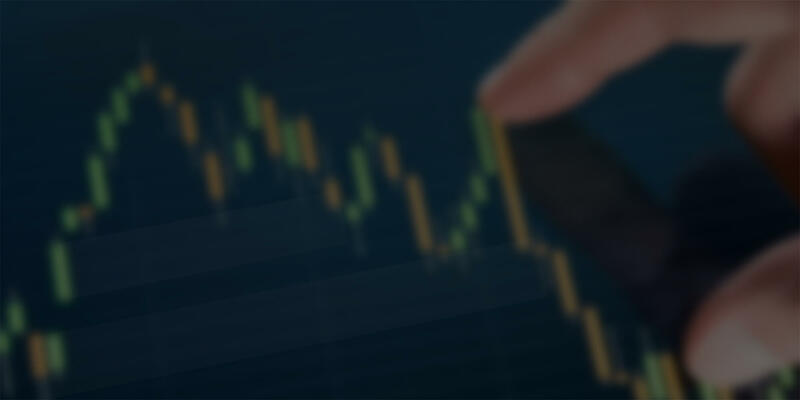 We have designed our Trading Software to benefit all traders from novice to pro. Browse all NinjaTrader indicators, Day Trading Indicators as well as all trading software included in our Automated Trading System & more! To sign up for FREE Training Events CLICK HERE. You will be able to see our trading software as well as ask all the questions you may have! If you have immediate questions please CLICK HERE to contact us for a fast response. 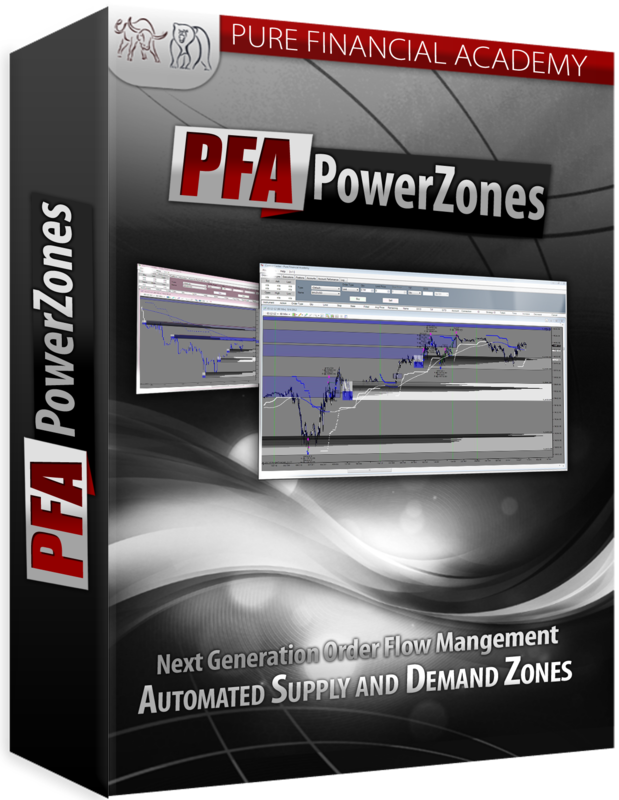 The PFA Power Zones are the next generation of automated supply and demand zones. Using advanced technology not only will you be able to locate order flow on a price chart, you can see the real time distribution of orders at defined price levels where the extreme buying and selling has taken place as well as the percentage of buying to selling. With just the click of the mouse you can display a graphical representation of all filled orders to enhance and refine your order flow location. All of this is fully automated so there is no drawing or additional work needed. PFA Zoning MTF 3.0 Predictive Analysis Trading Zones. Get the most technologically advanced Order Flow Trading zones plotting automatically on your charts. Using our PFA Zoning MTF you can see supply and demand zones from multiple time frames on any time frame you choose. View 60min zones on a 5min chart or 5min zones on a 60min chart with ease. With our unique algorithms you can locate true institutional levels with extreme accuracy and without subjectivity. This is not just an indicator, it covers every aspect of your trading. Go beyond what you thought was possible. Click the image for a demo video. 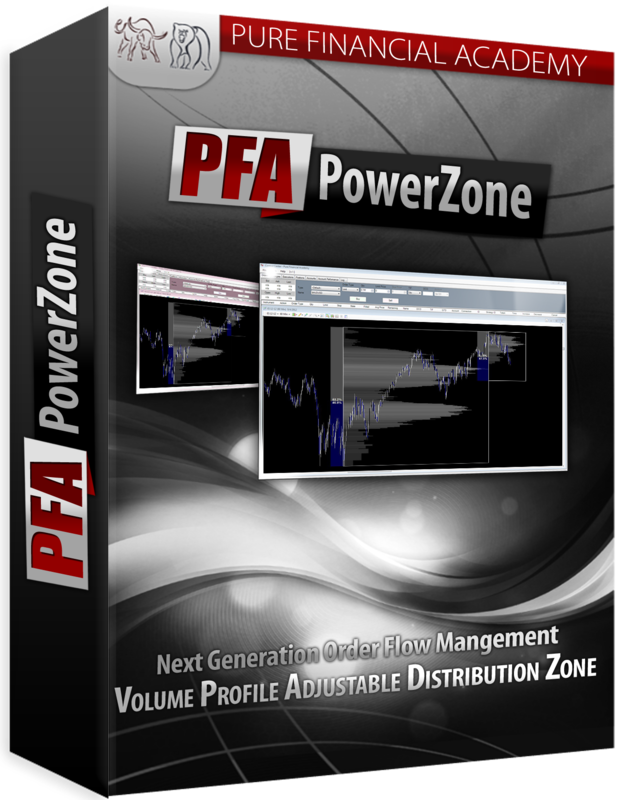 Take your volume distribution to the next level with our PFA PowerZone. View a graphic representation of order flow within any defined area of your chart by simply drawing a zone. You will see the distribution of orders at defined price levels where extreme buying and selling has taken place as well as the percentage of buying to selling in that area. You can define an exact area within a specified rectangle to be displayed. Add as many on one chart as you like, see different order flow from each swing to determine high probability areas of support and resistance and much more! Click the image for a demo video. The PFA FibZones are based on the unique Fibonacci number sequence. This tool can be used to calculate between two defined data points to add extreme probability to upcoming price movement. Zones are drawn around these locations for easy visuals, and to pre determine market turning points both trend following and counter trend. While this tool comes ready to use out of the box and very user friendly, you may alter the settings to suit your own unique style such as percentage values, colors, text and much more! In addition you are able to define each zone with your own label of choice; the label may also inherit the percentage values automatically if desired. Please click the play button above for complete details.